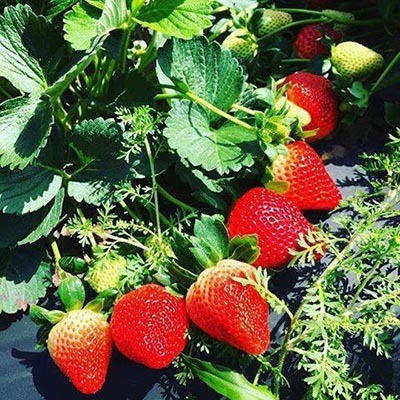 Enjoy the whole Strawberry Farm experience by picking your own! To save disappointment, we recommend you contact us to make sure it's open before you come out. 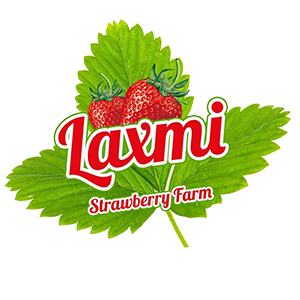 Laxmi Strawberry Farm, the place to be all year round and especially at strawberry season!!! Come and spend the day picking and eating ripe organic strawberries, down in our fields! We grow a wide variety of fruits and vegetable crops which are grown exclusively for Pick-Your-Own between November and June. We pride ourselves on the quality of our products, which is "as fresh as it gets"! The plants grow into waist-high bushes with papery 'lanterns' with fruit attached inside - big soft orange fruit - the unripe ones are green. They are very fragrant and great fun for kids who like to pick the lantern and find the fruit inside. We are ready to begin farming another exotic fruit this year. For the first time, strawberry-growers will grow red raspberries on our farmland. 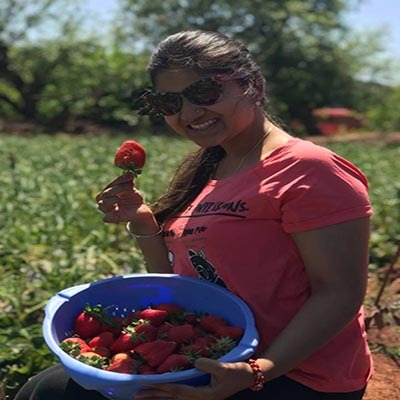 Laxmi Strawberry Farm help and support section will give you the answers to all your questions regarding our product, services, and information for farm visiting and picking services. Share your mobile number & get help! 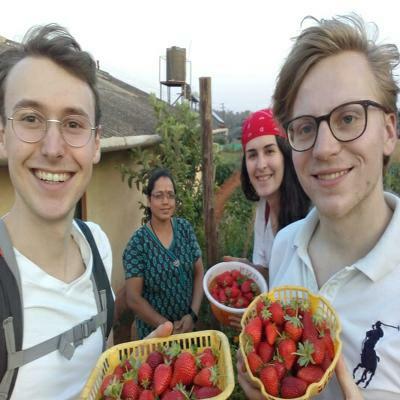 Would you like to visit our strawberry farm? There’s nothing like the taste of freshly picked strawberries. It’s hard to describe the juiciness and flavors – you won’t get it from any supermarket! And there’s no better day out with the family than hunting through our patch to find the perfect strawberry.